"Violence against women both physically and mentally is very real and needs to addressed each and every time it happens. I have the honour to be a photographer for an author Shaunda Lee for her book titled "Love Letter to My Daughter". It's based on her true life experiences on abuse from a early age to her escape in her 30s. The book is schedule for full national release around Christmas. If it helps one person then it was worth the effort. Attached is the cover of her book with my photographs to support her." 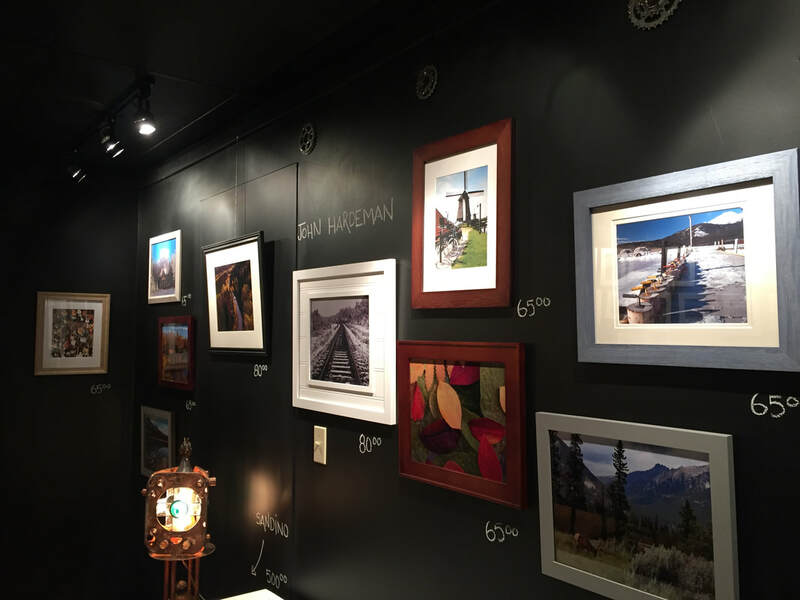 ​From November 30 to December 22, 2017 a number of local artists (John included) will be sharing their creations... everything from painting to photography to "steam punk" lamps and rebar photo frames will be available. Public viewing on Mondays ONLY: 10:00 a.m. to 4:00 p.m. Please contact gallery if you wish to have a viewing at some other time. The image below was featured on Global National on November 1, 2016. 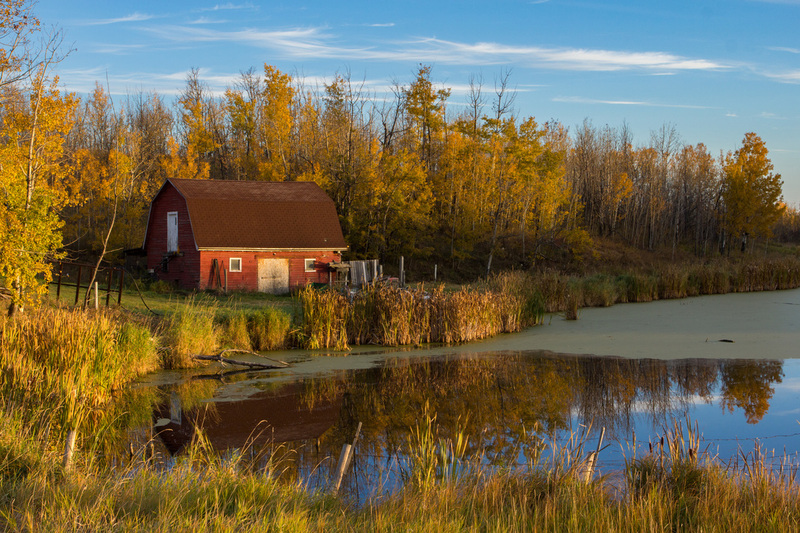 This photo was taken along Highway 14 just east of Edmonton. John commented: ​"This is the first time any of my photos have been displayed on any form of media. Thanks to my friends at Images Alberta Camera Club for teaching me so much over the past three years. Special thank you to Clayton Reitzel for his encouragement. I am a better photographer because of learnings from the Club."